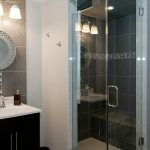 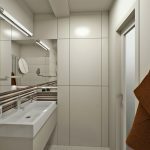 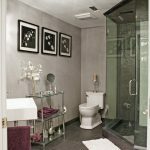 Bathroom is one of the most necessary rooms in your house and you can decorate bathroom in your basement with a modern and sophisticated style by looking at the pictures in this article. 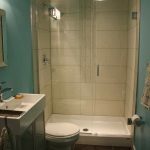 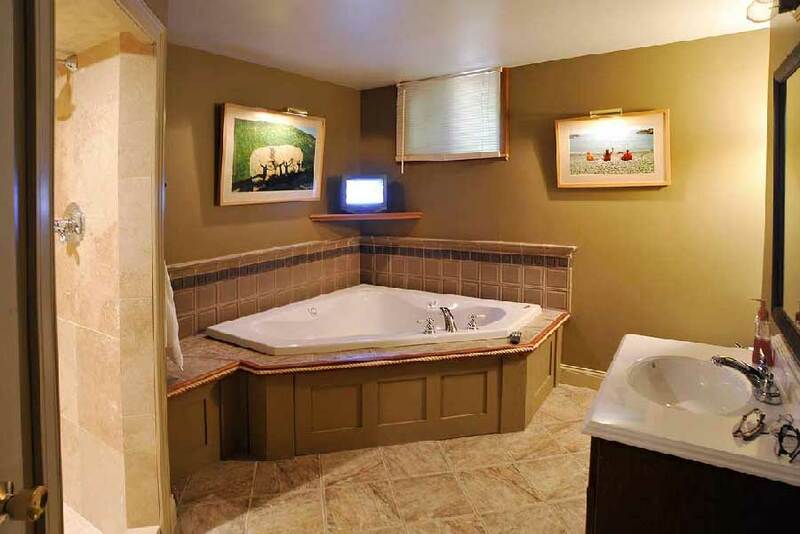 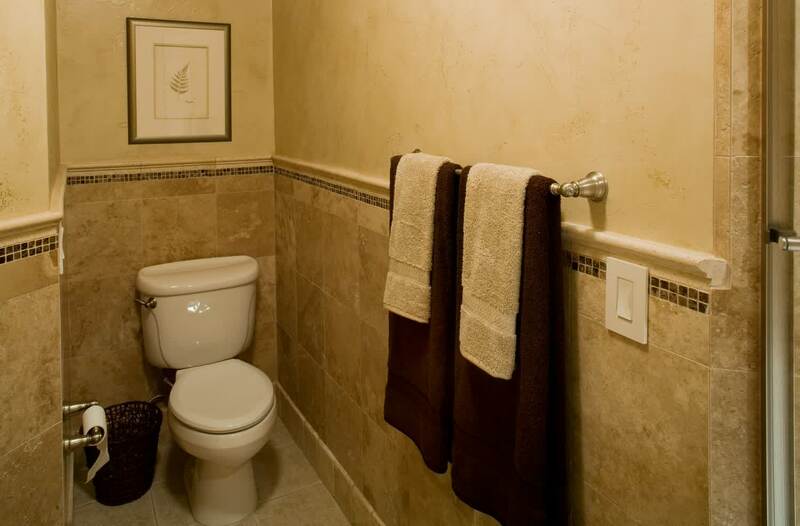 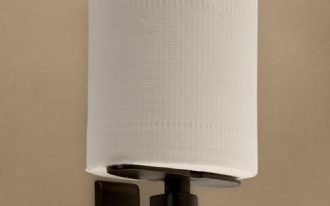 But, you have to notice at several things because decorating basement bathroom ideas can be a little bit difficult in the way of installing the plumbing and drainage system. 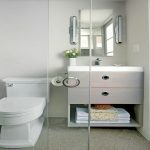 To deal with the plumbing, you need to ask for a help from plumber to do the plumbing jobs if you are not familiar that complicated installation. 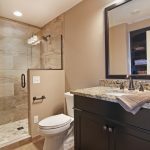 After solving the plumbing installation, you can start thinking about the cost and the design of your basement bathroom ideas. 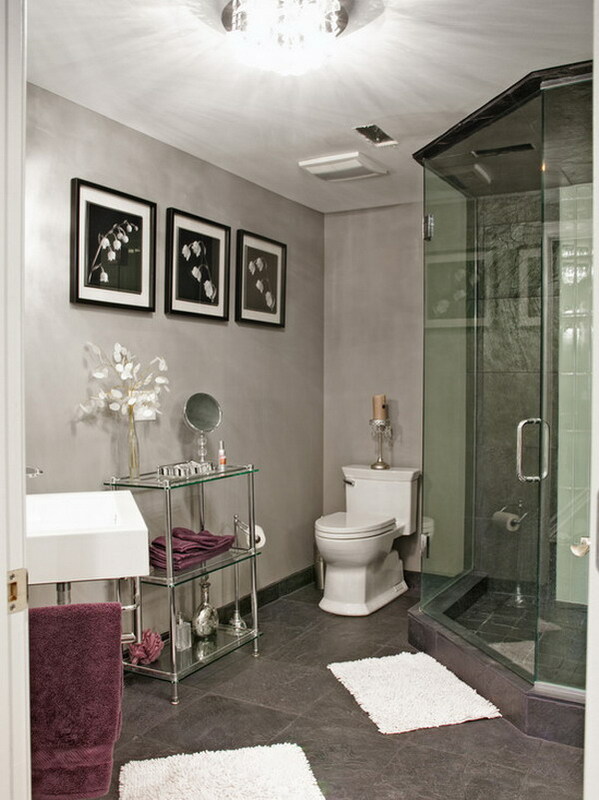 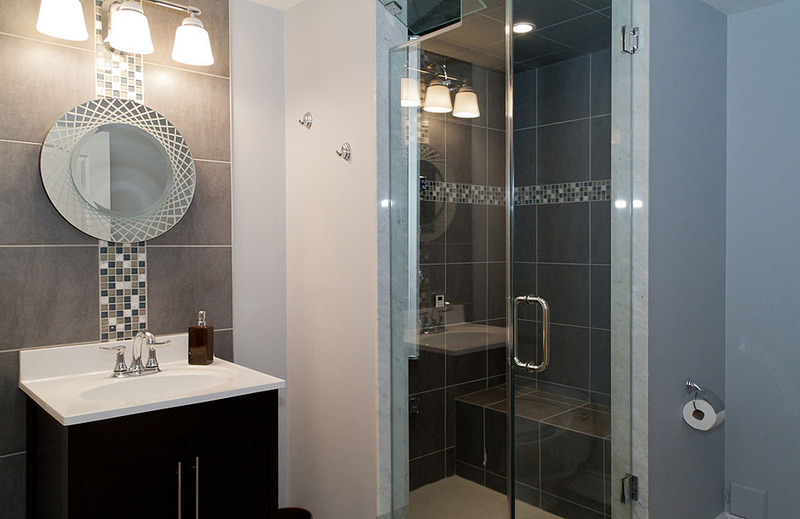 Ask the constructor to choose the best location of your bathroom in your basement. 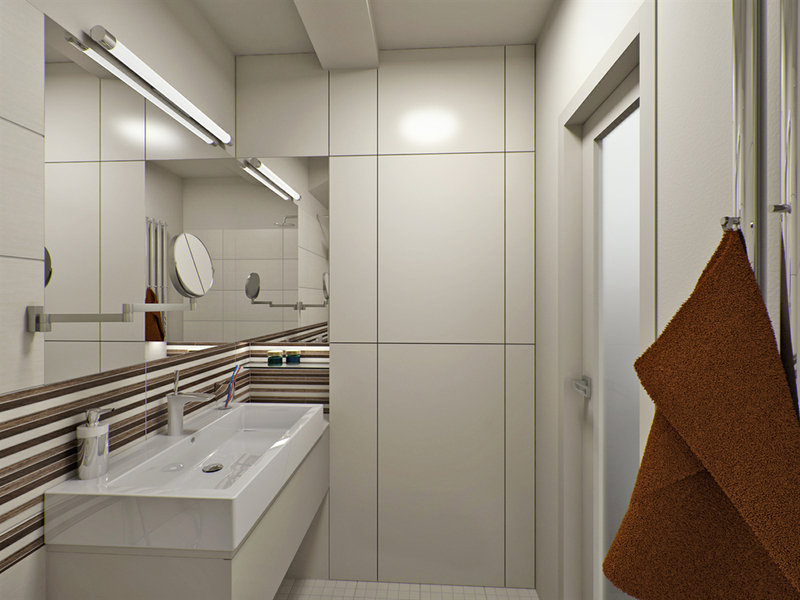 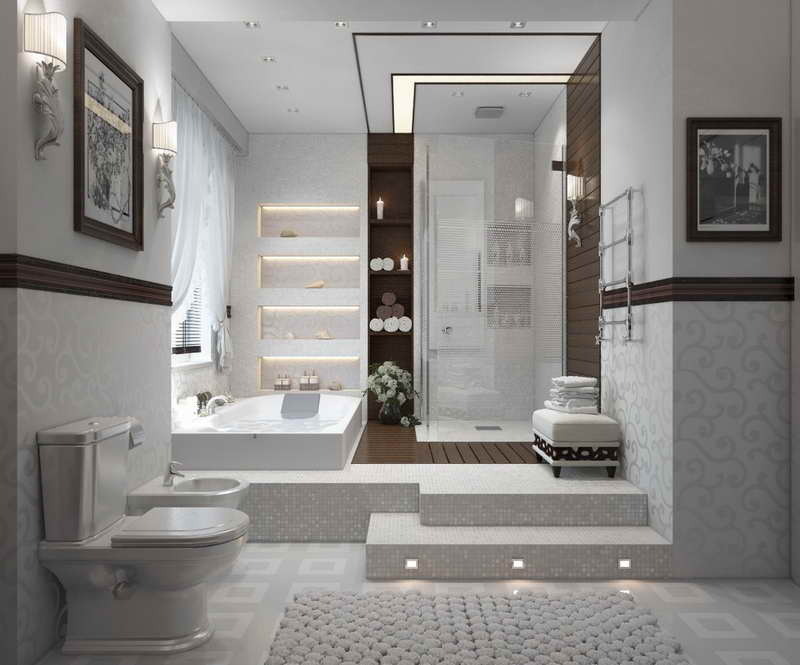 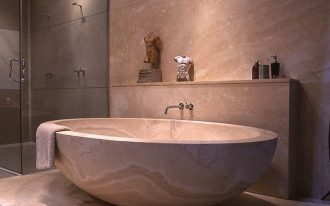 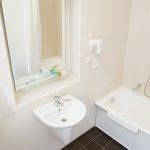 After they have found the best location, the next consideration is choosing the style of your bathroom basement, whether you want to present a full bathroom style with the complete furniture such as stand up shower, toilet, etc or you just gonna decorate a simple bathroom style with a toilet and sink. 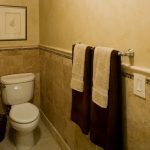 Then, you have to think about the drainage system in your bathroom basement as the basement is very easy to get flooding and leaking. 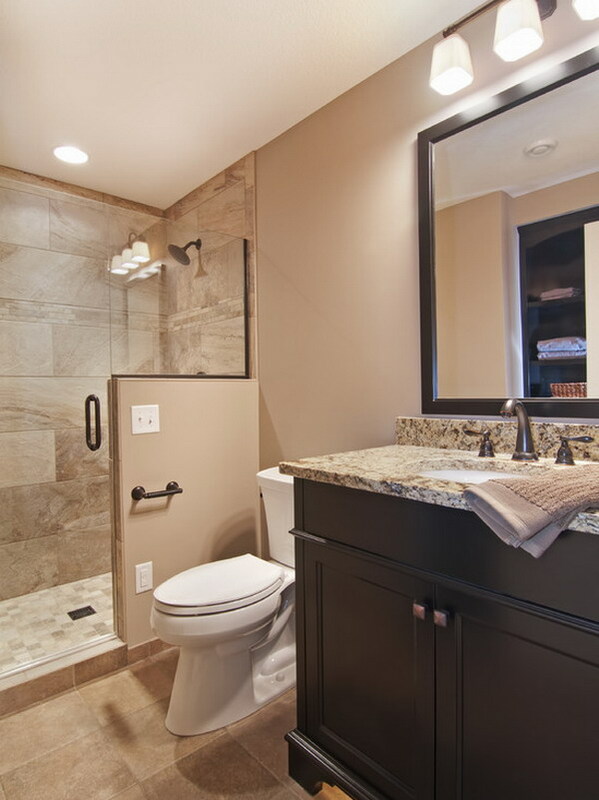 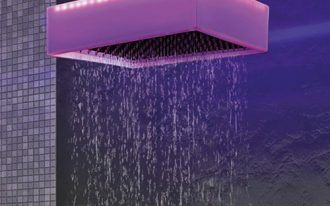 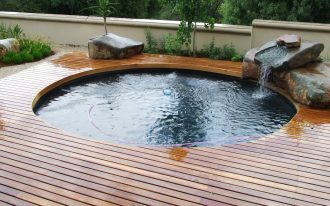 Therefore, you need to be critical in installing the basement drainage system, whether it will be able to drain the water from the sink, tub, shower, and toilet or not. 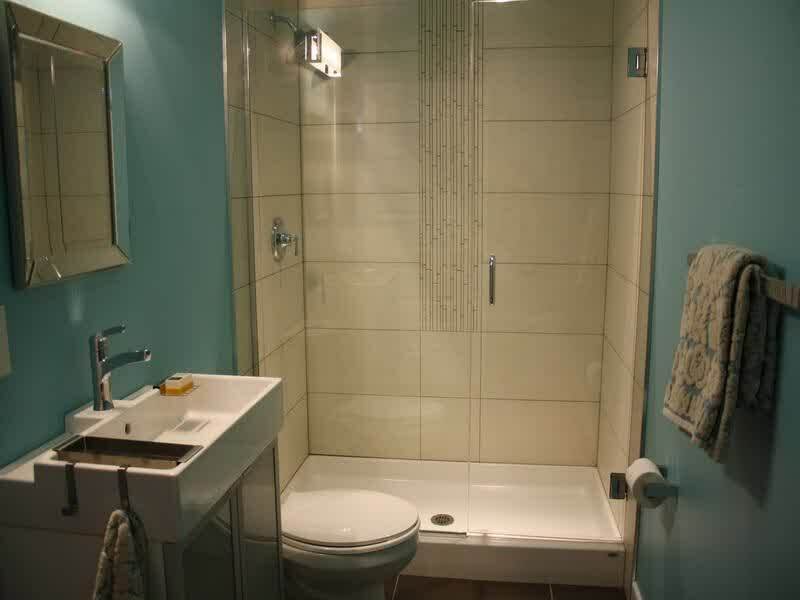 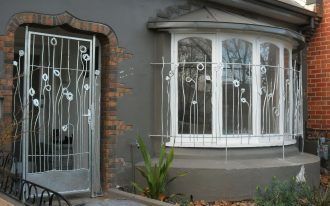 Then, you can add the finishing to your bathroom by painting the wall or decorating it with the beautiful tiles. 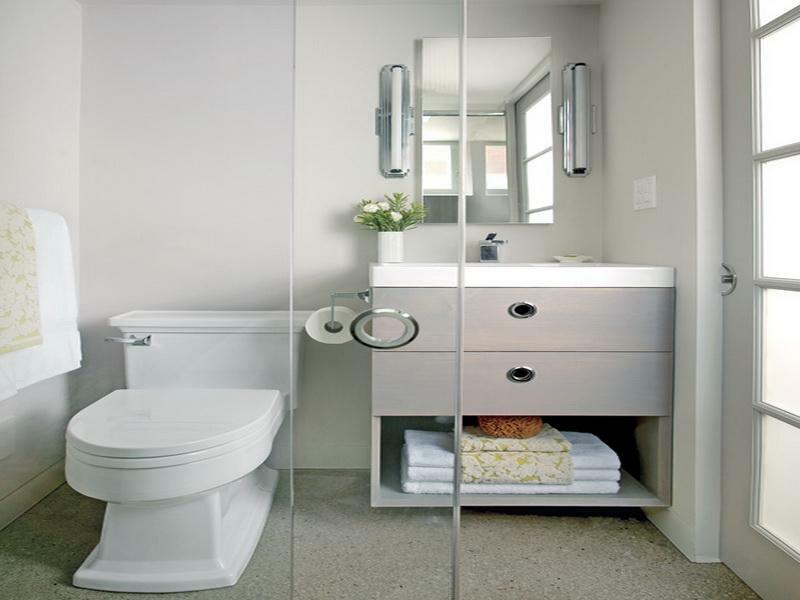 The vanity units can be a good idea to make your bathroom look stylish, yet you don’t have to present it in a large size as it will make the bathroom look narrow.